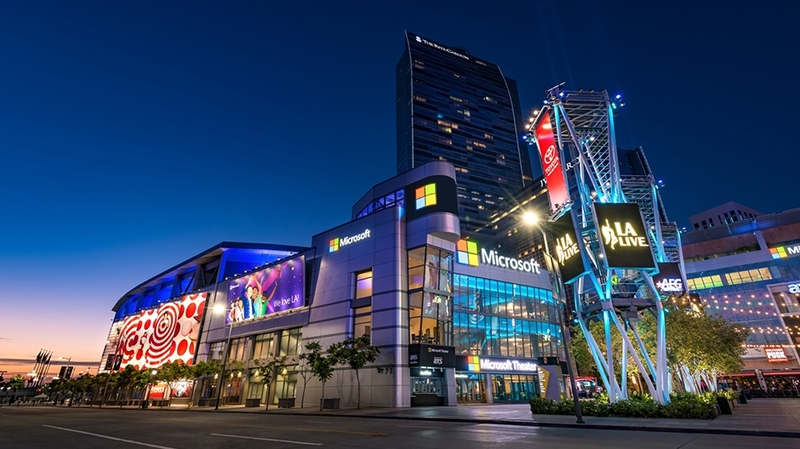 Microsoft Theater will host all Microsoft presentations including the Xbox briefing, fan events, and demonstrations for the console. However, Microsoft will still also maintain a presence onsite at the convention center, focusing their efforts there on Mixer, their dedicated streaming service. E3 2018 is open to the public for the second year in a row and runs from Tuesday, June 12 to Thursday, June 14.